This is a very short, roughly 10-minute, episode. It explains how to 10x your thinking and your goals, or — put another way — how to escape incremental thinking and think truly BIG. I loved it so much that I now listen to it on a regular basis as a reminder. Perhaps you’ll end up doing the same. 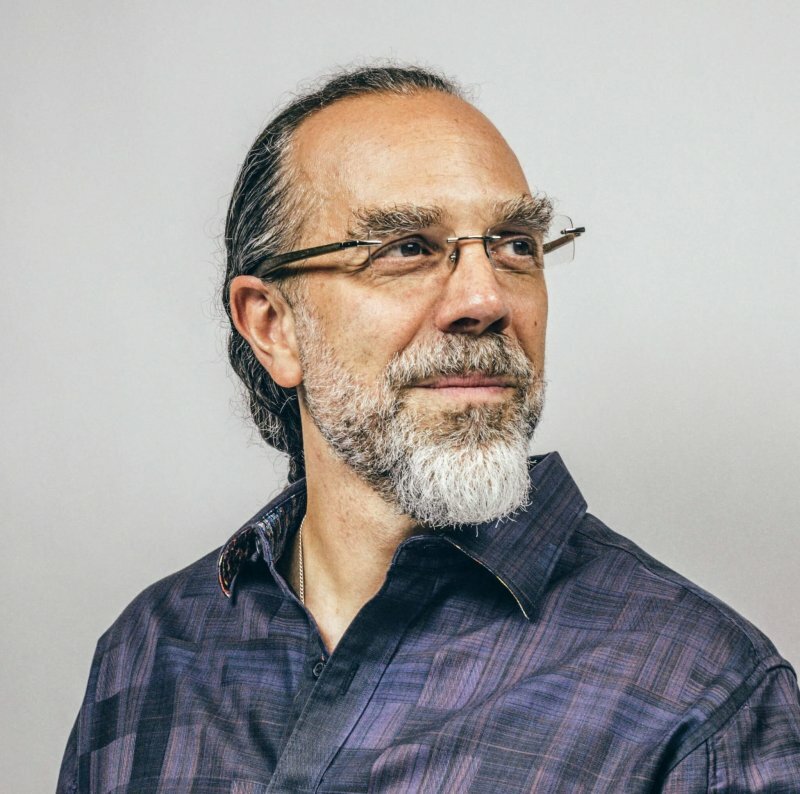 The speaker is Dr. Astro Teller (@astroteller). Astro is currently Captain of Moonshots (CEO) of X, Alphabet’s moonshot factory for building magical, audacious ideas that, through science and technology, can be brought to reality. Astro is also co-founder and a current Director of Cerebellum Capital, a hedge fund management firm whose investments are continuously designed, executed, and improved by a software system based on techniques from statistical machine learning. Astro was also the co-founder and CEO of BodyMedia, Inc., a leading wearable body monitoring company that was sold to Jawbone in 2013. Dr. Teller holds a Bachelor of Science in computer science from Stanford University, Master of Science in symbolic and heuristic computation, also from Stanford University, and a Ph.D. in artificial intelligence from Carnegie Mellon University, where he was a recipient of the prestigious Hertz Fellowship.